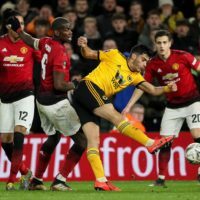 Things are great in the football world, and I am not just talking about Leicester either. 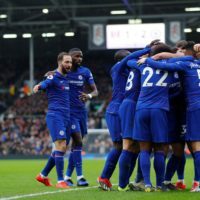 Things are getting spicy in the European leagues, and while we only have a handful of games left, we have the EUROs just around the corner: things seriously could not get better. 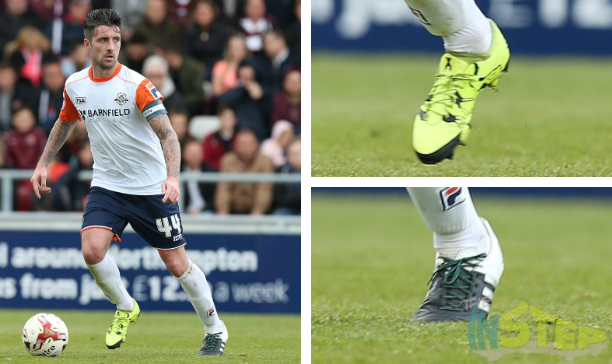 But to recap it all, let’s march straight into the boot spotting. Boot switches and custom boots are included in our bounty this week, check out below what caught our eye this week. Is this technically a ‘Tricks’ boot anymore? Probably not. 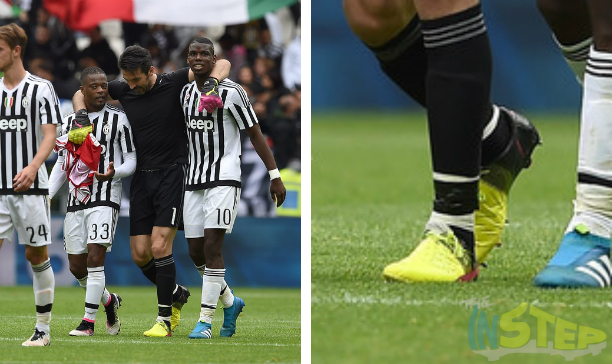 It seems the yellow and pink evoPOWER 1.3 boot was too much for 38 year old Gianluigi Buffon, as it seems Puma have made up a special version of the new evoPOWER colourway such that the left boot is also yellow. It seems Puma were not willing to do the same thing for his gloves though, as his evoPOWER Grip 2.3 RC gloves still feature the same pink backing on the left glove as what has been made available to the general public. The man said that he would rather stay independent rather than let himself be bought out by boot companies, and he is sticking to his word based on what we saw the former Tottenham full back in this weekend. 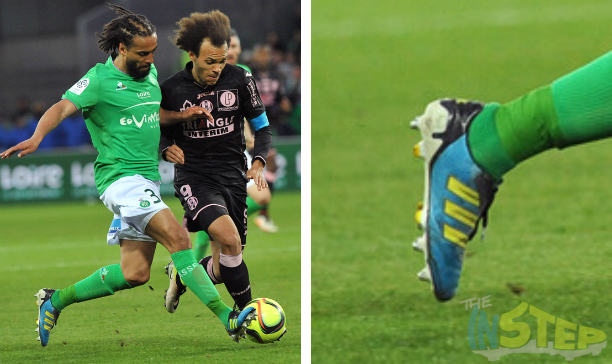 Assou-Ekotto wore the lovely retro Predator adiPower in the original Blue/Yellow/Black launch colourway. The last Predator to feature the traditional ‘Predator’ element in the outsole, the adiPower has a special place in many a boot fan’s heart. I am not too sure how Perkins got his hands on these, but damn do they look good. 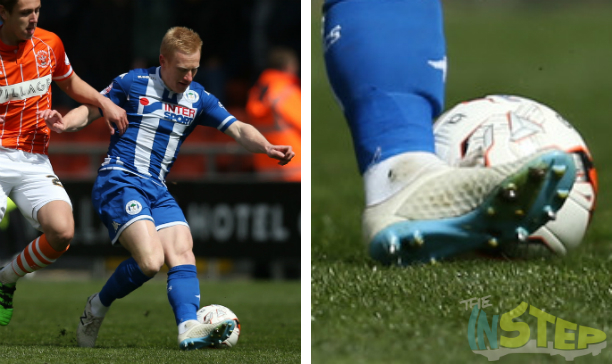 Perkins was spotted in a lovely whiteout Visaro, which have been finished off with a light blue soleplate that matches up nicely with his Wigan Athletic kit. While NB have released an all whiteout version of the Visaro (and the current Visaro colourway is essentially a whiteout with a volt outsole and laces), the nice spot of blue from the outsole of Perkins’ boots are a winner in our boots. 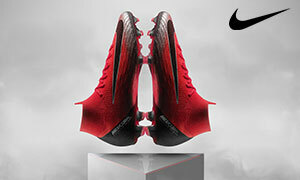 For some players, something like the Tiempo IV might still be a little too futuristic and modern. Which is why the Gloro (the modern day retake of the Copa Mundial) still makes a worthy appearance on pitches around the world. 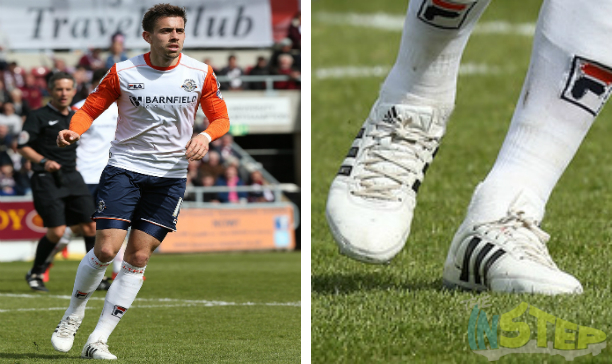 Olly May showed off the new Gloro 16.1, which loses the foldover tongue found on the Gloro 15.1 and Copa Mundial. It is still a classy boot, but probably looks more like the old adiPure then it does the Copa Mundial. We see it once every so often, and we always ask the same question: would it not feel weird having one boot on one foot and a different boot on the other? 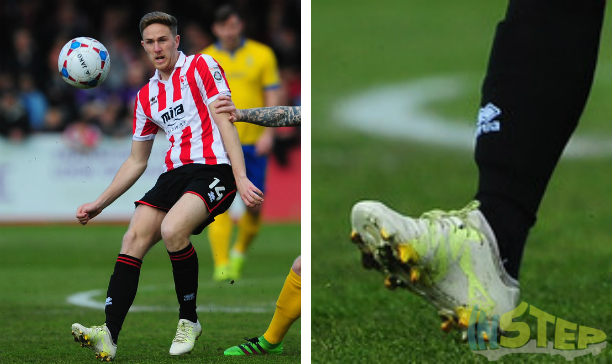 The contrast between Sheehan’s two boots are pretty stark too: the synthetic X15.1 would provide a pretty minimal feel for the ball while the ACE15.1 Leather on the other foot would be a much more padded feel for the ball. I guess it is what works for Sheehan, but hey these sort of spots are always pretty cool when they happen!